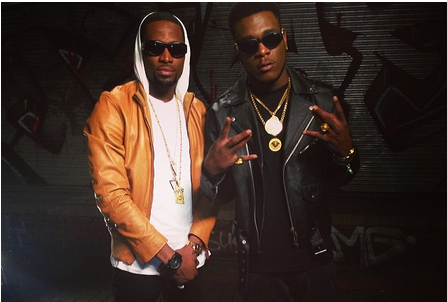 D’banj and Burna Boy collaborate on this new track titled “Oya Wait”. 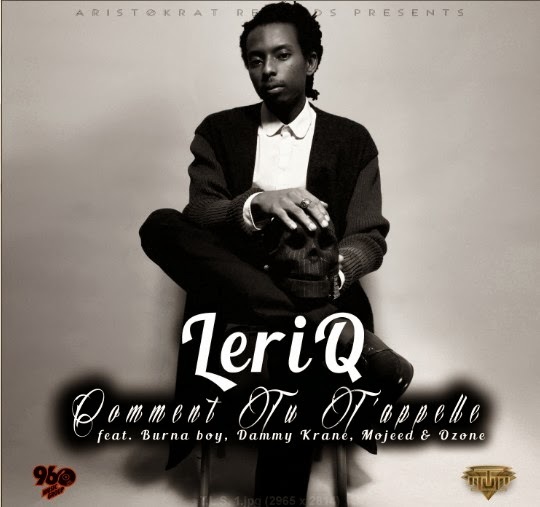 Trust me, you gonna have this tune on repeat for days!. produced by DeeVee. Hit the play button and share your comments! 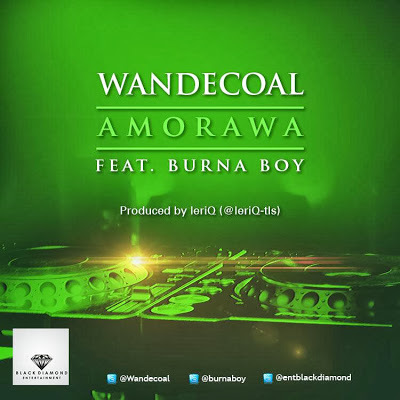 The Black Diamond Entertainment CEO “Wande Coal” featuring Aristokrat Records singer Burna Boy on this new track titled “AMORAWA”.